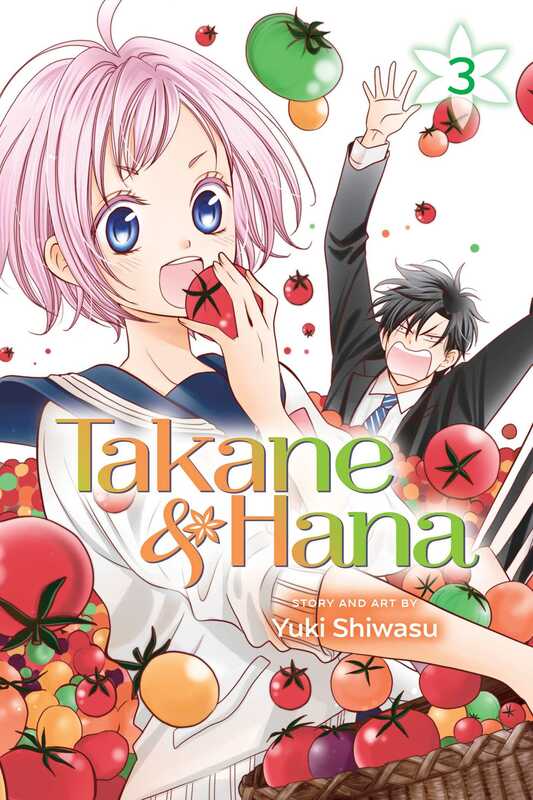 Takane & Hana volume 3 features story and art by Yuki Shiwasu. This series is so entertaining. Not just because of the humor, though it's so great. 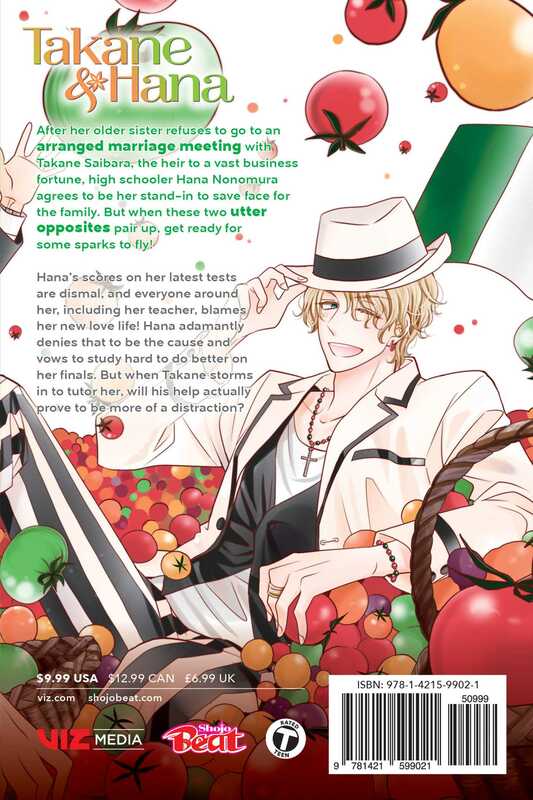 It's because this manga continues to throw curve balls at stereotypes we've all seen in the typical shojo genre and continue to enjoy.